I became self-employed in 2005 following 20 years of experience in credit risk management where I was active as a customer service agent and in the sales management department of reputable Austrian banks. 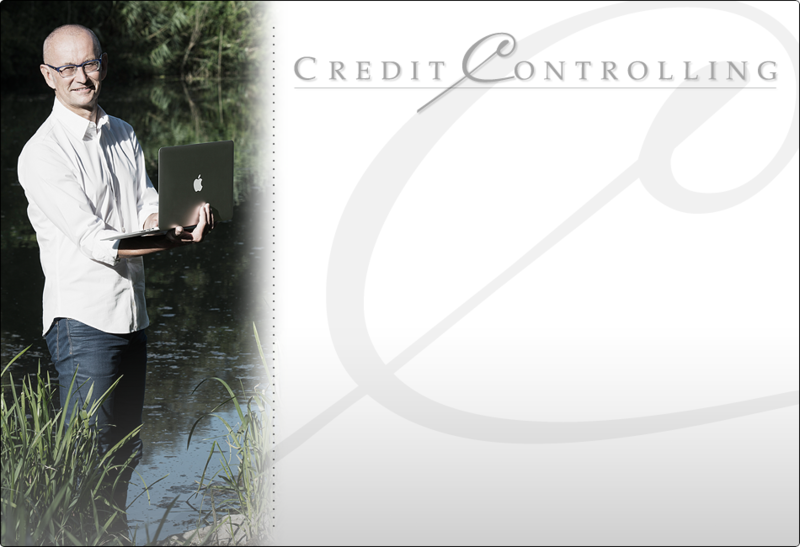 My service is my know-how from the corporate financing area, as well as the knowledge of how to deal with banks. I do not sell new banking connections. In most cases, local banks do actually provide an acceptable solution.